Welcome to the official website for Muleshoe ISD! We hope this website will provide another avenue for us to communicate with students, parents, and other stakeholders in the district. There are several other ways to connect to Muleshoe ISD. You can also find information about events and happenings on our Muleshoe ISD Facebook Page. In addition, I periodically send an email out to a group of stakeholders with schedule changes, upcoming events, and other information about Muleshoe ISD. If you would like to be added to this list to receive this email, please email me at rlrichards@muleshoeisd.net and let me know you would like to be added to the list. Muleshoe ISD has many great staff members that are dedicated to the learning process. We are proud of the student learning taking place in our schools. Both character development and academic development is a huge part of any student’s personal growth. We want parents to be involved in their child’s learning because when teachers and parents work together the student will have more success. 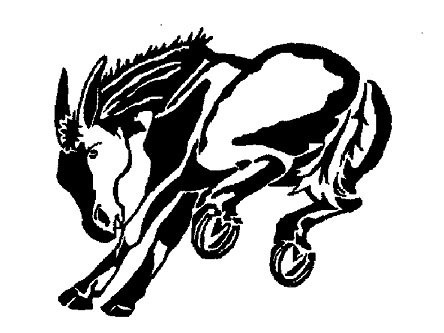 Muleshoe ISD has had a long tradition of excellence in academic and extra-curricular activities. It is a privilege to be a part of a district that has such loving and caring faculty and staff members who are dedicated to the success of each student. We want our graduates to be positive, ethical, and productive citizens who are life-long learners. It’s a great time to be a Mule!